Clover Incinerator update A model incinerator for pet cremation and animal incineration. 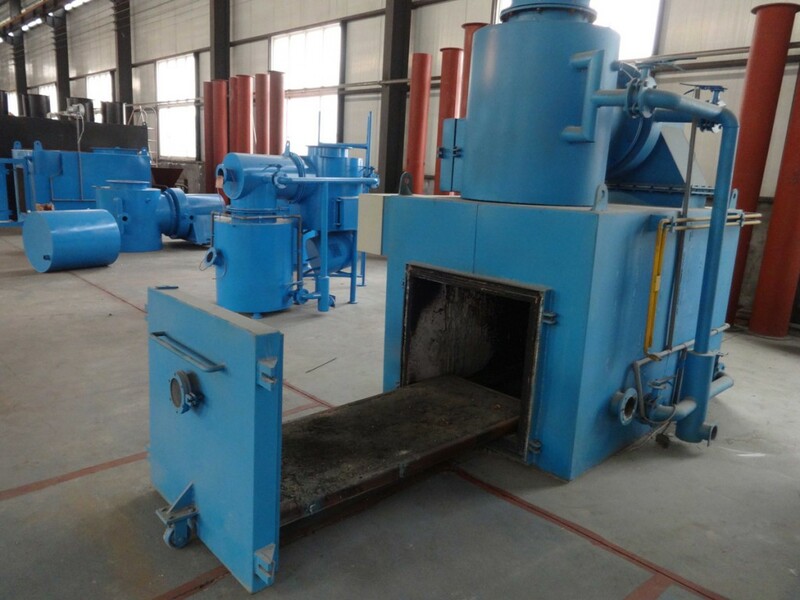 New design accept independent movable platform in-out incinerator combustion chamber. This new design is valid for model A900 and bigger model. Burning Rate *animal 30 kgs/Hr. 60 kgs/Hr. 90 kgs/Hr. 150 kgs/Hr. 200 kgs/Hr. 400 kgs/Hr. Residency Time 2.0 Sec. 2.0 Sec. 2.0 Sec. 2.0 Sec. 2.0 Sec. 2.0 Sec.